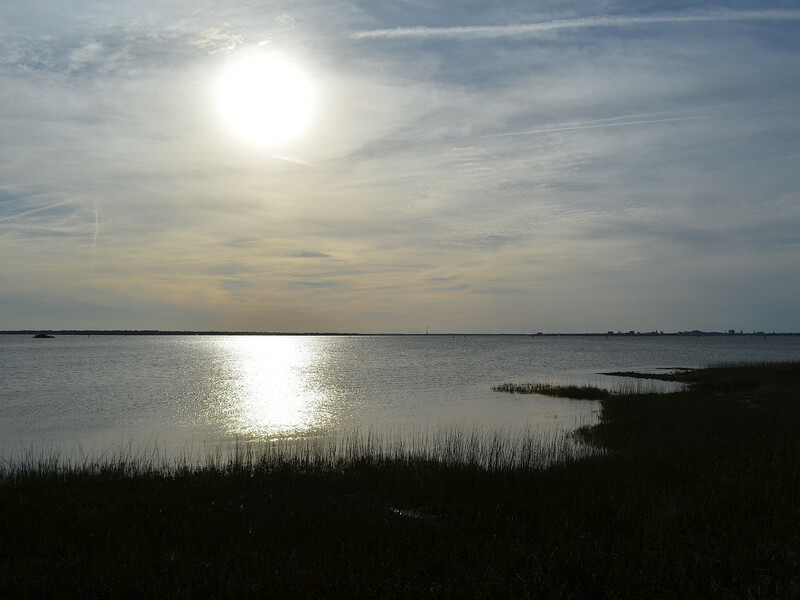 Living in Charleston is like being on a permanent vacation. Extra long summers, beautiful paddling routes, five different beaches less than 45 minutes from downtown, and world-class dining establishments that serve local produce. All of this—and more—means there's little reason to ever leave the Lowcountry. Queue the Staycation. For the uninitiated, a staycation is simply staying at home and participating in leisure activities within driving distance. And lucky for Holy City residents, the area is blessed with quite a few excellent options to do just that. Below are some of our favorites. 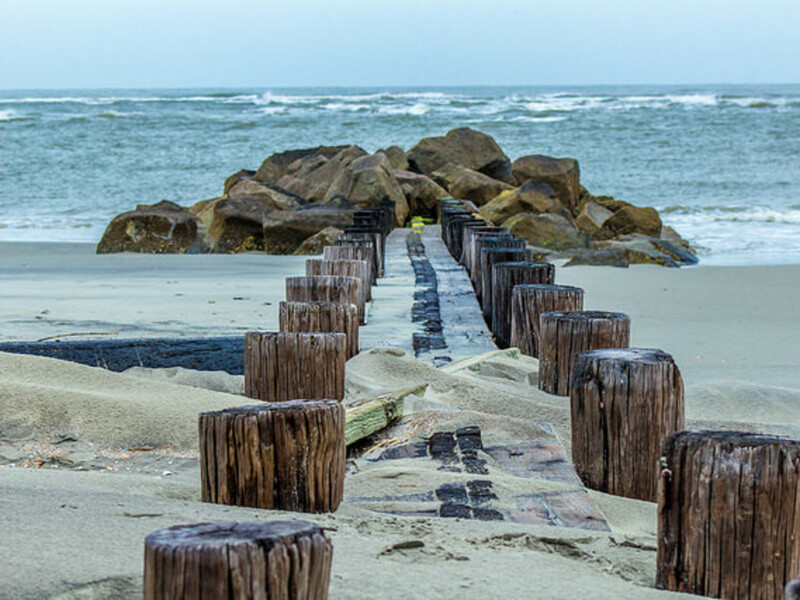 Little Tybee Island is only an hour and a half from Charleston, but once you get there you will feel a world away from everything. Take a paddling trip down the coast of Tybee Island, and end up across Tybee Creek at Little Tybee Island, a group of small hammocks (little islands) surrounded by the most beautiful marsh you’ve ever seen. Pick an island to paddle to, set up camp, and get your staycation on. Disclaimer: Camping here can be intense: Bugs, raccoons, and alligators call Little Tybee home, and camping here means doing a lot of work. But if you’re into the idea of an adventurous staycation, go here. What could be better than waking up with Folly Beach outside of your window? 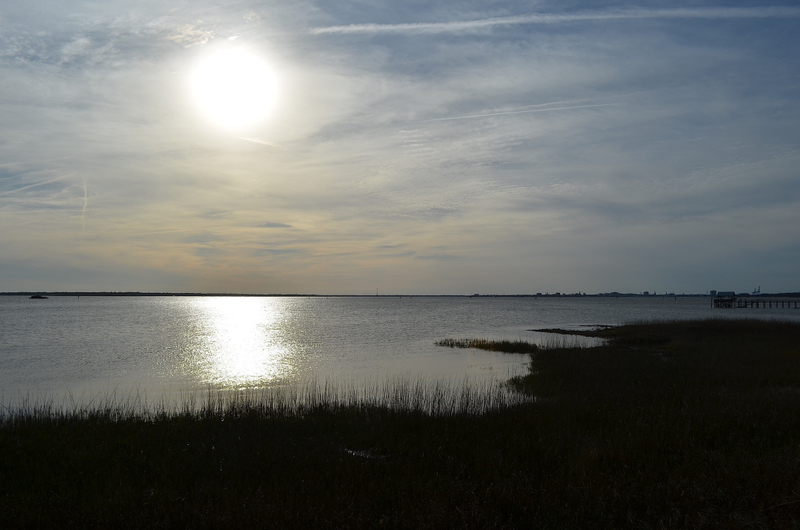 There are two B&B’s on Folly, the Water’s Edge Inn , and the Regatta Inn . All you need is your bathing suit and your surfboard for this one. Wake up early for some incredible breakfast on the porch, then hit the waves before anyone else gets to the beach. You may be at your local beach, but it will feel completely different. Especially when you don’t have to prepare any of your meals, and wine, beer, and hors d'oeuvres are served at happy hour. You’re also within walking distance to Folly’s bars and restaurants, so if you’re looking to have a big night out, home base is just around the corner. This is one of our favorites. 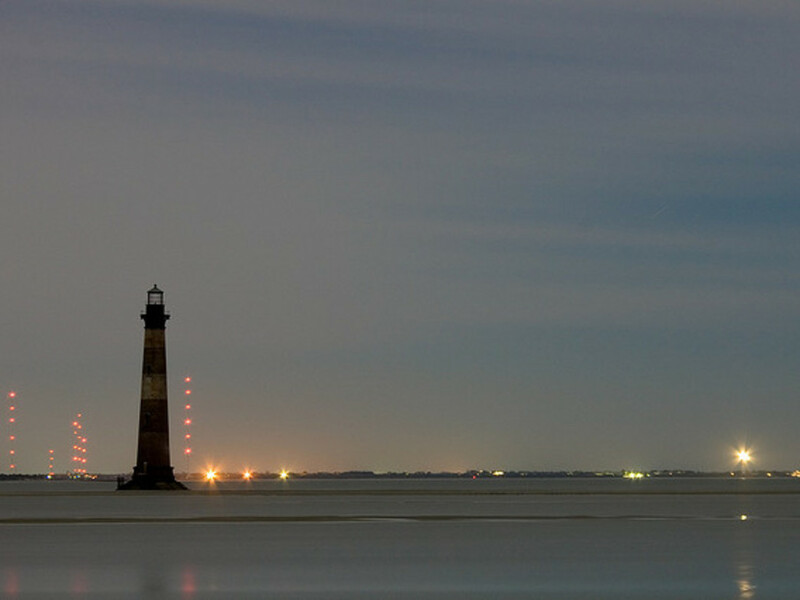 Hike out to the Morris Island Lighthouse Trail at the far east end of Folly Beach with your fishing pole, a cast net, camp stove, and everything you need to prepare a seafood dinner. 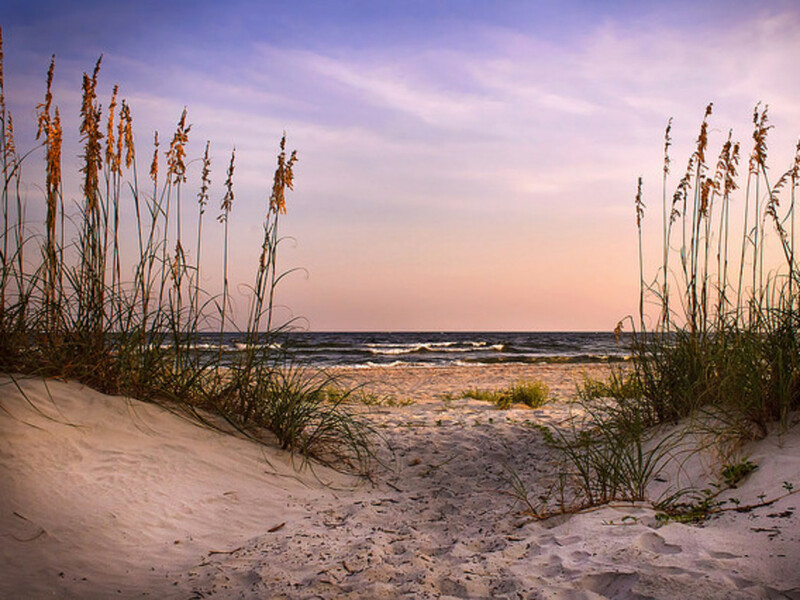 Catch some Redfish with your rod, net some shrimp from the beach, and have a bottle of wine at sunset. We don’t know about you, but that’s about as good as it gets. The hike in is only about a half a mile, and there are very few people you’ll be sharing the beach with. You may want to throw everything in a beach wagon to get it out there depending on how fancy you’re planning to be. If you’re going to have a seafood dinner on the beach you sourced it from, you may as well go all out and make it a night to remember.